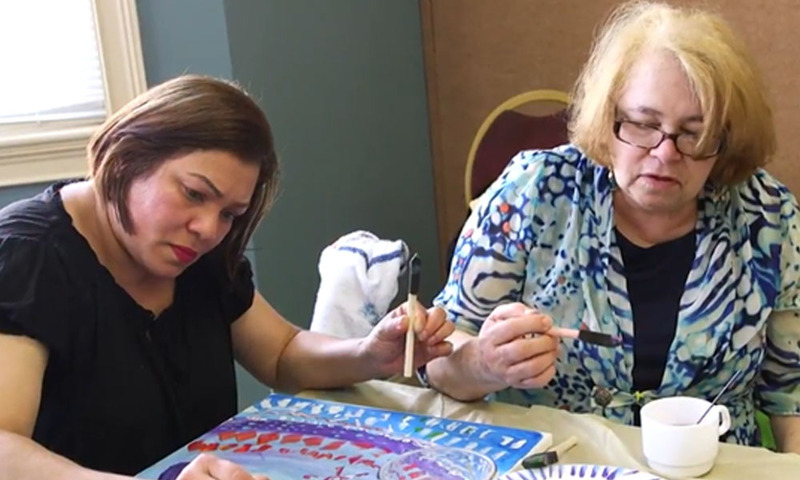 This one-minute video helps the public learn about Memory Cafés, social programs for people living with dementia and those who care about them. 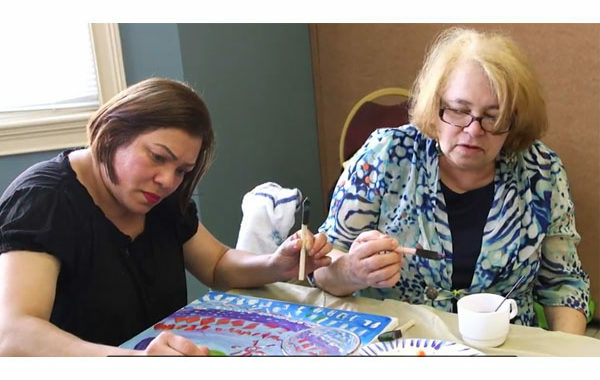 Memory Cafés are widely available in Massachusetts, and free of charge to attend. The video includes scenes from various Cafés and a link to the online directory of all Cafés in Massachusetts. The video is available in English and Spanish. to learn more and finad a memory cafe near you.